Handy Notepad Paper Notebook Just $0.56 Shipped! You are here: Home / Great Deals / Amazon Deals / Handy Notepad Paper Notebook Just $0.56 Shipped! 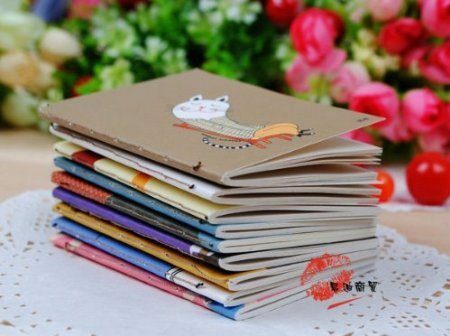 How cute are these little notebooks?! Get a Handy Notepad Paper Notebook for just $0.56 shipped on Amazon! What a great addition to a gift or to keep in your purse.